Have you asked yourselves what the fabulous city of Southampton is famous for other than Titanic and Southampton FC? Even if it’s the first time you’ve thought about this, our Freshers’ Guide has got you covered with some valuable entertainment knowledge to satisfy even the most curious minds! Born in 1981, the rapper lived on the Holyrood estate and went to Southampton City College. He shot to fame in 1999 after appearing on Artful Dodger’s ‘Re-Wind’. With six studio albums under his belt and 15 million records sold across the world, he’s a pretty big deal, having won two Grammy Award nominations for Best Male Pop Vocal Performance and thirteen Brit Award nominations. His latest album, Following My Intuition, was released in September 2016 and debuted at No.1 in the UK. A plaque dedicated to him was put up in 2013 in the city’s Cultural Quarter to celebrate Black History Month. See if you can find it! You’d probably recognise him from the BAFTA-winning The Really Wild Show or Springwatch – he’s a television presenter, writer and photographer who has almost certainly been in anything nature-related in the UK worth watching. He went to Bitterne Park Secondary School, Taunton’s College, and got a BSc in Zoology at our very own university, being made an honorary Doctor of Science in December 2013. As well as being an anti-hunting supporter and animal conservationist, he was also awarded a medal from the British Trust for Ornithology’s for “outstanding work in promoting science to new audiences”. So if you think science isn’t for you, try his shows out! You might be surprised. Best known for his Radio 1 show, Mills has acted, presented on television, and even commentated on the UK Eurovision semi-finals in 2011. His radio career started at Hampshire station Power FM, where he was given the ‘graveyard slot’ of 1am-6am for six nights a week, becoming the youngest permanent mainstream commercial radio presenter. 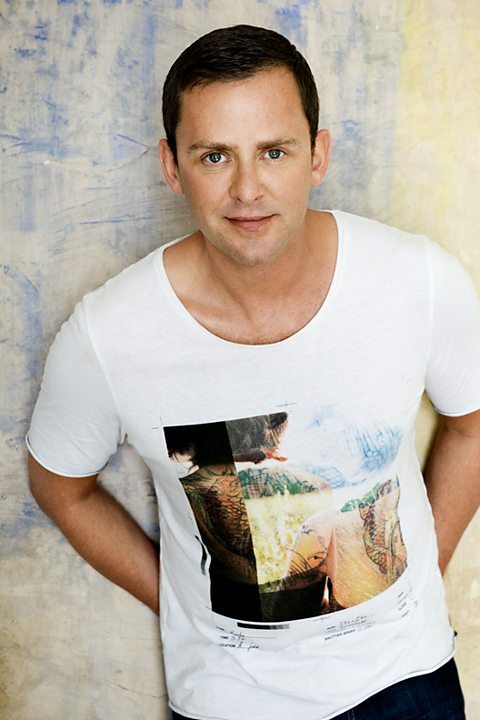 Before he joined Radio 1 in 1998, he worked at GWR FM Bristol, Piccadilly Key 103 and Heart 106.2. He went to Crestwood College Secondary School in Eastleigh, and was given an honorary Doctorate of Arts by Southampton Solent University in 2009. While I’m yet to see any Mills-related plaques, the bridge crossing the M3 at Fleet services is officially named after him, which is something. Named after her first written song ‘Like Foxes Do’, Louisa Allen first featured on Zedd’s ‘Clarity’, which won a Grammy for Best Dance Recording in 2014. Debut album Glorious came out in 2014, having 3 top 20 singles: ‘Youth’, ‘Let Go for Tonight’ and ‘Holding onto Heaven’. She went to Cantell School and Eastleigh College. An Institute of Contemporary Music Performance drop-out, she preferred writing and performing music over studying it. With an entry in the Guinness World Records for “most live concerts in 12 hours in multiple cities”, a tour in April 2016 supporting Coldplay, and 660,997 monthly listeners on Spotify, it seems like she made the right decision.